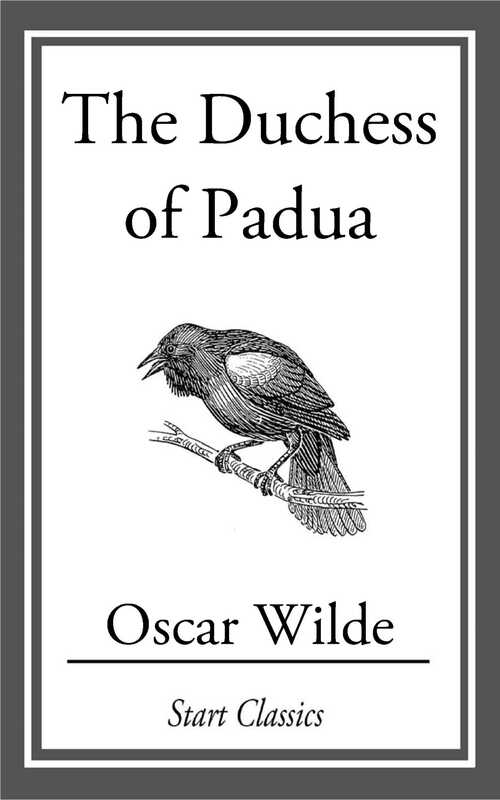 "The Duchess of Padua" is a five-act play by Oscar Wilde which was originally written for American actress Mary Anderson in 1883. Due to her rejection of the play, it was not performed until 1891 by the American tragedian Lawrence Barrett. He changed the name to "Guido Ferranti", the name of the male lead, and while embraced by critics and praised for its lyrical beauty, it failed with the New York public after three weeks to half-empty houses.